The end of the summer could not be better concluded because we do not have one, but 2 reasons to have a party, because Beenote has recently received 2 awards in the highly respected software and services B2B directory, FinancesOnline, in the collaboration software category. You know, for more than two years now, the Comnet Technology team is working hard and tirelessly, always with a view to offering a high-quality product for holding your meetings efficiently. We are proud to see that our efforts are now rewarded in these two following categories. Rising Star Award is given to new SaaS products that only recently appeared on the market, but are already getting good traction with the customers and are viewed as a service that’s really efficient despite its young age. Great User Experience Certificate: This award is granted to products that offer especially good user experience. We evaluate how easy it is to start using the product and how well-designed its interface and features are to facilitate the work process. For Beenote, the user experience is our priority, which is why this prize brings so much pride for us. 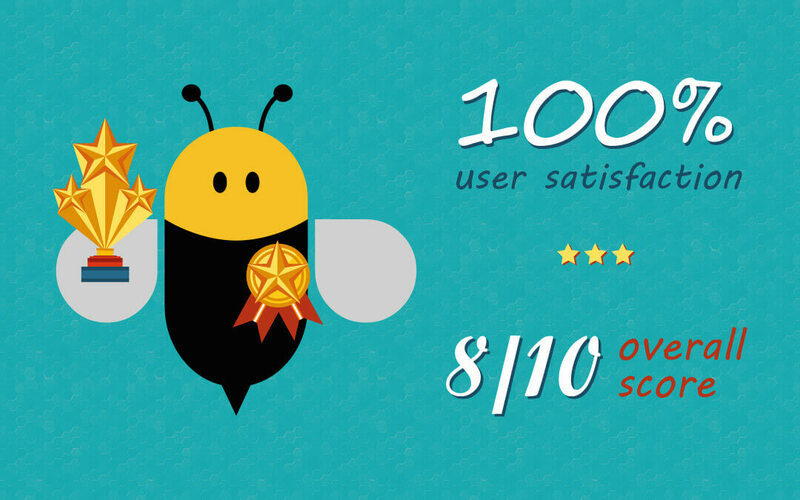 With an overall score of 8/10 and a score of user satisfaction of 100%. FinancesOnline has published a detailed portrait of Beenote and praises its many features, but especially having fun, flexible and more productive meetings. We were also included in the review site’s top 10 collaboration software solutions. The review team highlighted the fact that Beenote allows users to plan, hold, and properly track their meetings, now using only one meeting management software making it also one of the reasons for mentioning our software in their What is collaboration software guide? among other popular tools. In order to help participants to be well-prepared for their presentation, FinanceOnline experts were impressed by many features of the agenda, including set topics, persons in charge, objectives, participants`roles and topic duration. In their review, the evaluation team also highlighted the importance of integrating into the corporate calendar in order to be informed of the date and time but also of any changes to the meeting schedule. FinancesOnline also mentioned users are being able to participate in a meeting, no matter the location is, with a mobile app available for Android or iOS complimentary to Beenote web. Learn more about the most popular features of FinancesOnline experts appreciated: click here.